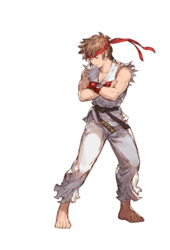 The Main Character is the silent protagonist and player character in Granblue Fantasy. 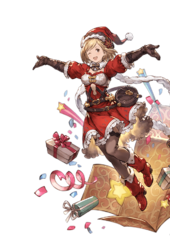 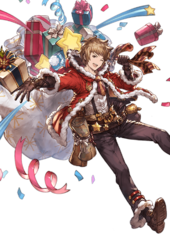 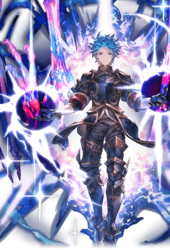 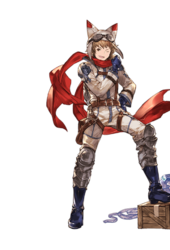 Gran is male player avatar and Djeeta is the female player avatar. 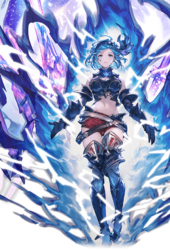 The player can switch between either avatar at any time by clicking the blue button in the top-left corner of their profile. 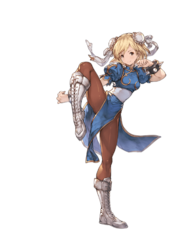 Besides aesthetic differences, changing the gender of the main character does not give the player any advantages or disadvantages nor does it affect the game's main story. 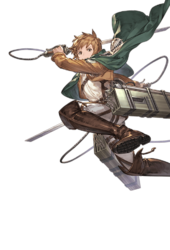 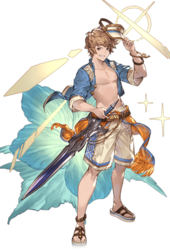 However, some characters, such as Lilele and Lowain (Event), have game mechanics based on the gender of characters in the party. 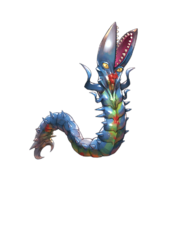 In the game, the pronouns "you" and "your" may be used in descriptions to refer to the Main Character. 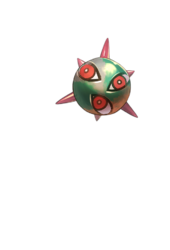 The abbreviation "MC" may also be used. 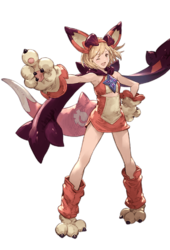 For the purposes of raceCalled "Type" in-game.-based game mechanics, the Main Character's race is flagged as Unknown. 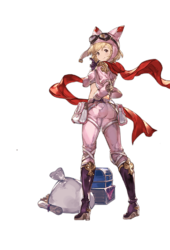 The Main Character's gender flag depends on your current avatar, Gran or Djeeta. 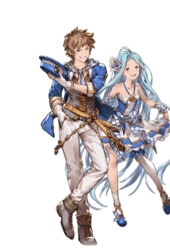 Although there are a few gender-based game mechanics, they do not skew heavily in favor of using one avatar or the other. Additionally, there are some cutscenes that may differ slightly or even significantly depending on if you are Gran or Djeeta, but this does not change the outcome of the cutscene. 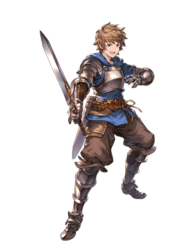 Your main character is commonly viewed upon as the most versatile member of your party and more so if you have Row IV Classes unlocked. 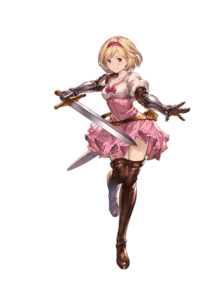 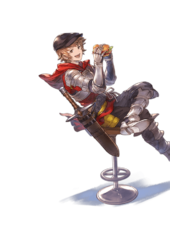 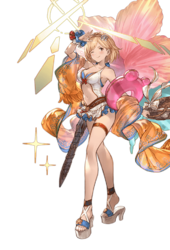 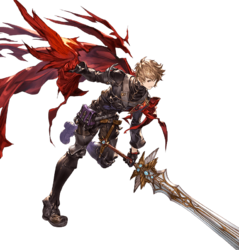 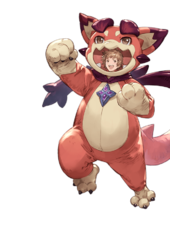 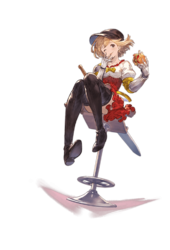 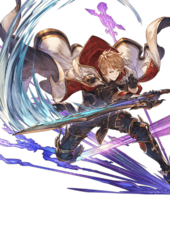 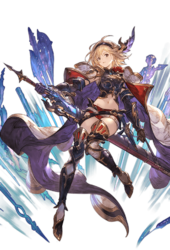 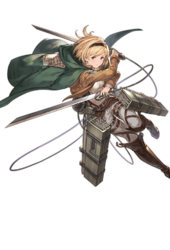 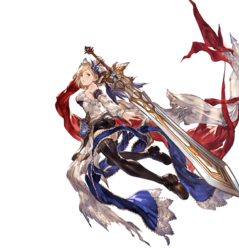 The names Gran and Djeeta come from the beginning and end of Granblue Fantasy, phonetically, in Japanese. 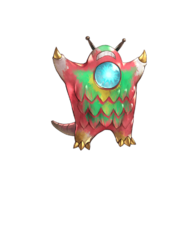 This page was last modified on 9 April 2019, at 04:00.